The Maine Senate majority leader thanked volunteers for gathering signatures, and he anticipates having enough donations to qualify as a Maine Clean Elections candidate. 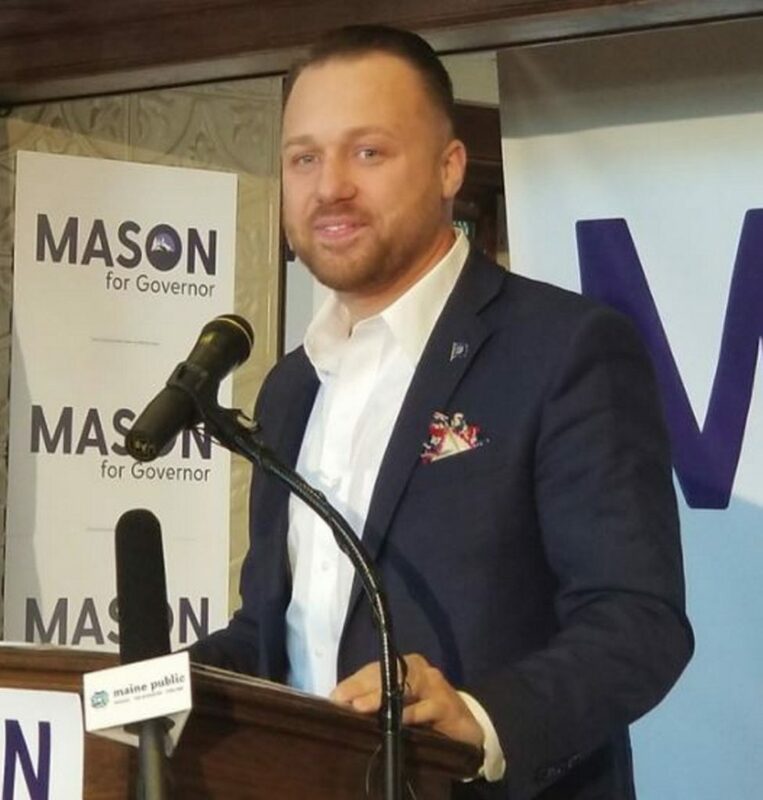 AUGUSTA — Republican gubernatorial hopeful Garrett Mason, of Lisbon, is the first of many contenders for the job to earn a place on the ballot. “We have just begun and I am excited for the opportunity to share my message of putting Maine First,” Mason said in a prepared statement. Mason is among a handful of GOP leaders who are angling to win a June 12 primary and secure the party’s backing in the general election for the chance to succeed two-term Republican Gov. Paul LePage, who is not eligible to run again. Among the others from his own party who are in the running are Senate President Mike Thibodeau, House Minority Leader Ken Fredette, former human service commissioner Mary Mayhew and Shawn Moody, who’s in the auto body business. There are also a slew of Democratic contenders for the position as well as some well-known independents. To gain a place on the primary ballot, Mason collected more than 2,000 signatures around the state. Mason, a Maine Clean Elections candidate, said he anticipates that he will soon have the 3,200 small donations from registered voters in Maine needed to qualify for campaign financing through the program. The winners of the June 12 primary will appear on the Nov. 6 general election ballot. Maine governors serve four-year terms.